Biltmore recently sent us this simple and scrumptious soup recipe to use on a new recipe card. It’s just in time for holiday cooking with kids of all ages! 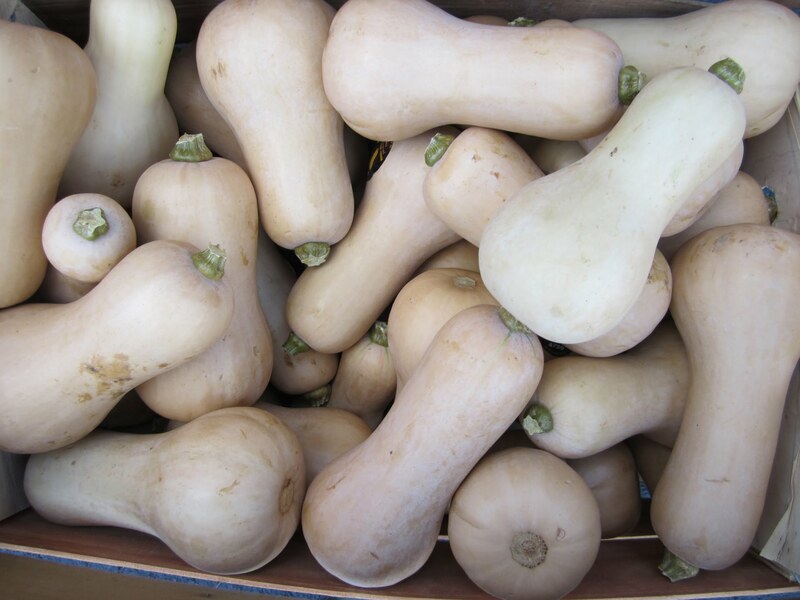 What’s more, it incorporates December’s Get Local @ School focus: apples and ASAP’s Get Local feature at area restaurants and markets: winter squash. So, what are you waiting for? Whip up a batch to warm up your family this season. PS: Look for recipe cards featuring this dish to debut in your child’s backpack this coming February. Cut squash in half and remove seeds and pulp. Roast in a 350 degree oven flesh side down until tender, about 45 minutes. Remove squash from oven and cool. After cooled, remove all meat and discard skin. Put carrots, celery, onions, and apple slices on a baking sheet. Brush with oil and roast until soft. While vegetables are roasting, bring stock to a simmer in a heavy bottomed pot and then add all roasted vegetables and spices and simmer 30 additional minutes.